Another proposal to regulate the industry is back before legislators. Ohio Public Radio's Karen Kasler reports. 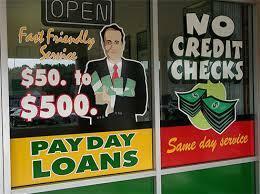 Payday lending is big business. 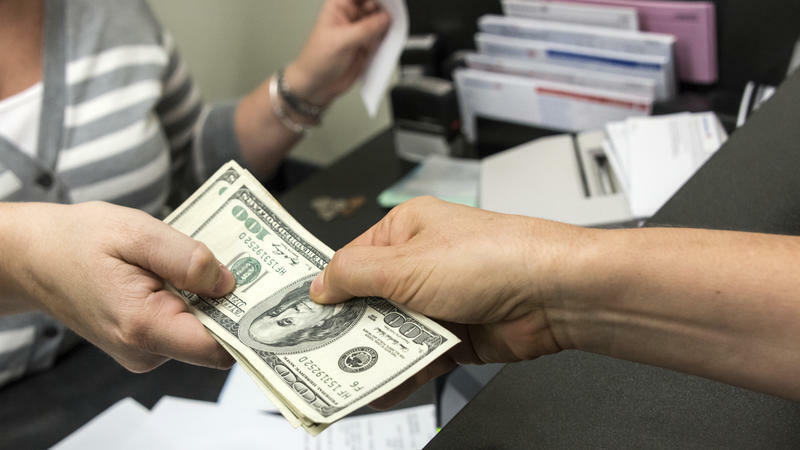 A Pew Charitable Trusts study of the industry in Ohio from December found 1 in 10 adults has taken out a payday loan from among the more than 650 quick-cash lenders operating here – and charging interest rates up to 591%, the highest in the nation. But Crowley says payday lenders offer a variety of products with different terms and fees, so a one-size-fits-all crackdown isn’t fair to those who want to continue to work with the borrowers who need them. Democrat Michael Ashford of Toledo and Republican Marlene Anielski of Walton Hills near Cleveland had been working on the House bill, but Anielski dropped her name from it, saying she needed to focus on a suicide prevention bill. Knowing he’d need a Republican to push it, Ashford then found support from Republican Kyle Koehler of Springfield. House Speaker Cliff Rosenberger didn’t have much to say about the bill other than it’ll get looked over carefully in hearings and he’ll meet with interested parties on both sides. 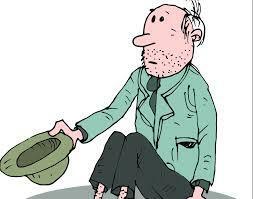 The U.S. Census Bureau has released figures on the number of Ohioans living in poverty. Columbus, OH – Supporters of a new state law slashing the interest payday lenders may charge have won two unexpected endorsements in their drive to have voters repeal the law in November. Statehouse correspondent Bill Cohen reports. Columbus, OH – It's still not clear whether Ohioans will definitely vote in November on a plan to crack down on two week "payday" loans. That's not stopping both sides in the dispute from jockeying for position. Statehouse correspondent Bill Cohen reports. Columbus, OH – Two former state attorneys general say Ohioans should vote yes this fall on the ballot issue to crack down on payday lenders. And as Ohio Public Radio's Jo Ingles reports, two of the three candidates running for that office this fall agree. If you're looking for fast cash, feel free to Google it. But if you're selling fast cash, the search giant might not be the place for you. 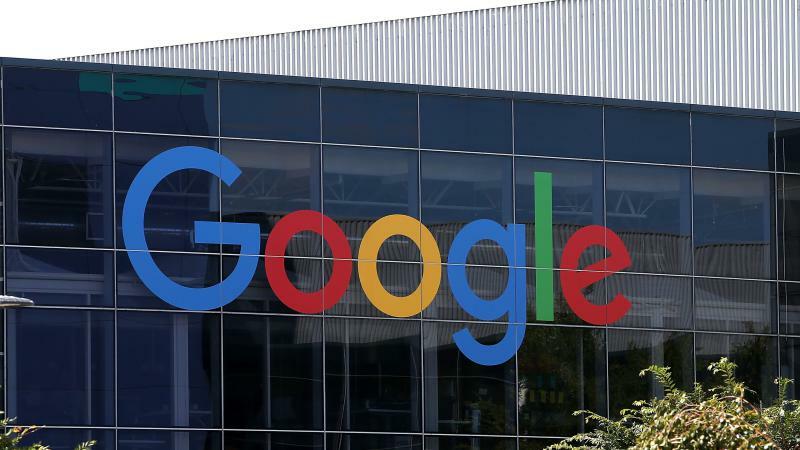 Starting this summer, Google will no longer allow payday lenders — companies offering short-term, high-interest loans — to buy advertising on Google ad systems.